Do we have a treat for you! Our eight-year-old taught Nana a chalk pastel tutorial. We have it for you to enjoy in video tutorial form, below. 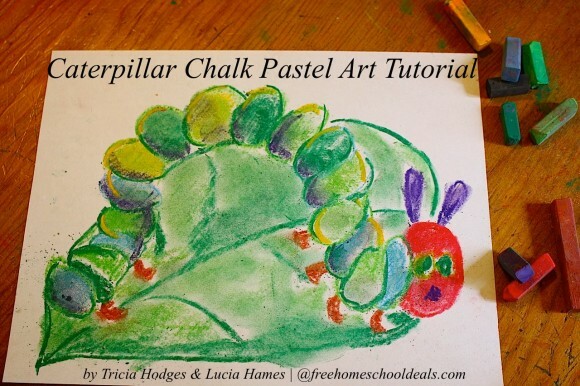 Plus Nana is sharing a Very Hungry Caterpillar Video Art tutorial as part of our Free or Frugal Homeschool Art for All Ages at Free Homeschool Deals! 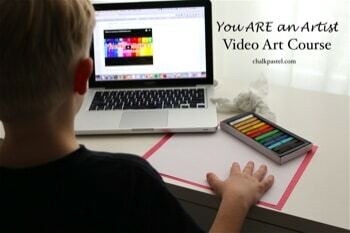 In the last several years I have learned a few things about art as a homeschool mama. Guess what? Really! 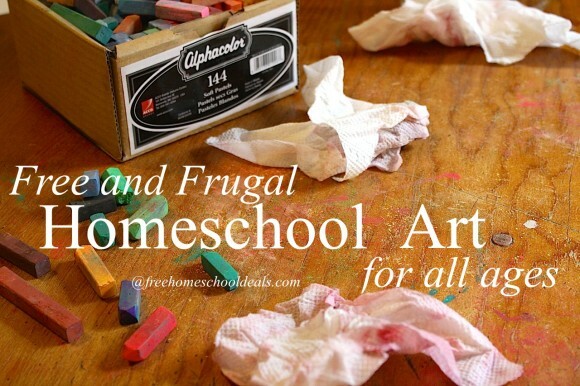 And I will show you how… Join Nana and me at Free Homeschool Deals! Print this lesson! Click the print friendly tab in the listing of sharing buttons below.